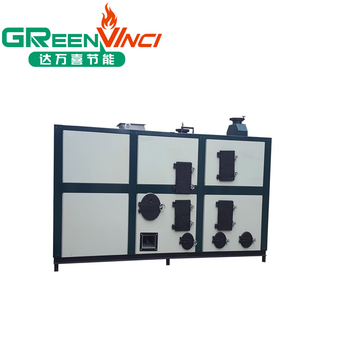 GreenVinci pellet burner hot air generator is a best option to farming, greenhouse, livestock, breeding insulation needs and other aquaculture hot air use, central air condition and heating spaces. It is the most advanced hot air supply system. 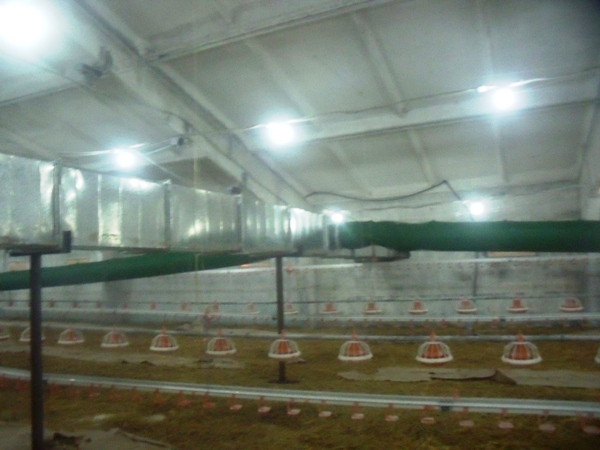 It is operated with wood pellet (biomass pellet) providing pure hot air with ozone air antivirus and spectruin antivirus. 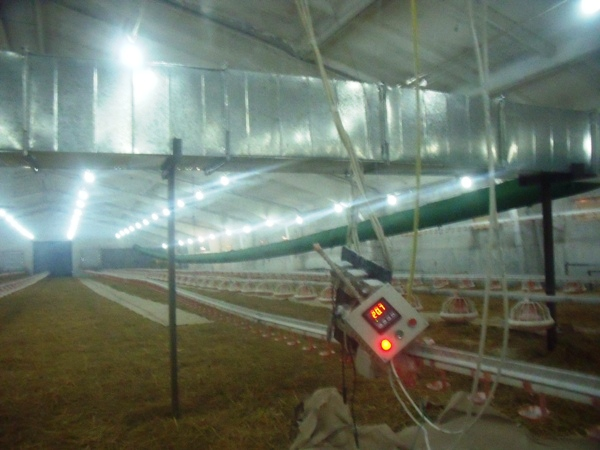 It would be great help breeding industrial keep away Pathogenic and Influenza conditions by our hot air generator which all functions in one. The direct combustion, gasification combustion, dust collect by cyclone, ozone air antivirus and spectruin antivirus all these process are completed in a closed system, it is environmental protection effcient and energy - saving. Air Flow:Max. 3500 M3/Min in 120 ℃. 2. 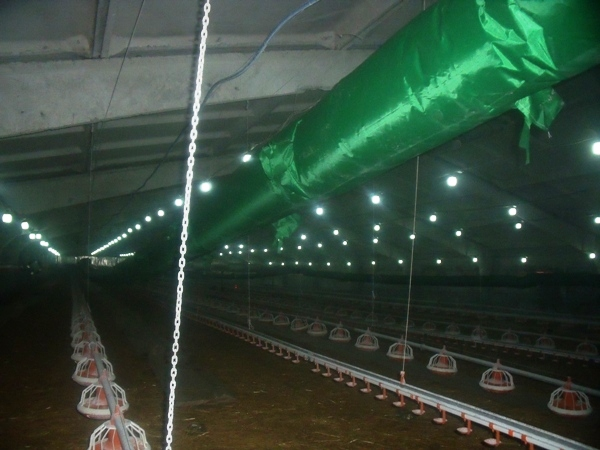 Environmental protection: the operated fuel are biomass pellet, affordable, worry - free about wide variety of sources; special gasification chamber can make the fuel material into half - full gasification combustion, no need to set up the tall chimney, and confugured the special dust removal device, no visible smoke emissions. 3. Intelligent control: we adopt microcomputer one - button operation, automatic feed automatic ignition, with the setting temperature, start and stop cycle, and fault alarm function, simple and easy operation. 4. 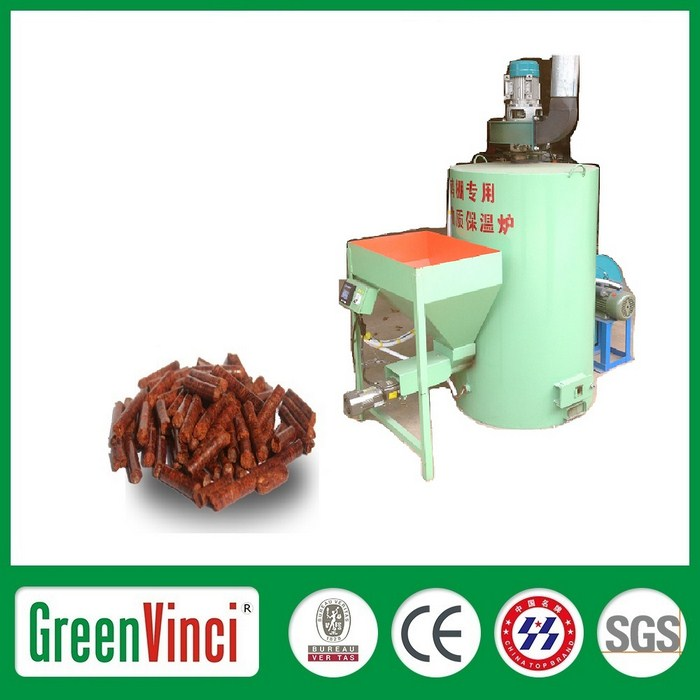 Safe and labor save: Automatic feed automatic ignition, only feeding 1 - 2 times per day, the confuguration of the drawer type hopper, easy and simple clean up, greatly reduce labor intensity.